Queerguru were not the only ones to give a ☆☆☆☆☆ review to Peregrine Theatre Ensemble exuberant’s production of HAIR: the American Tribal Love-Rock Musical, but we also went behind the scenes to find out what makes this show rock. 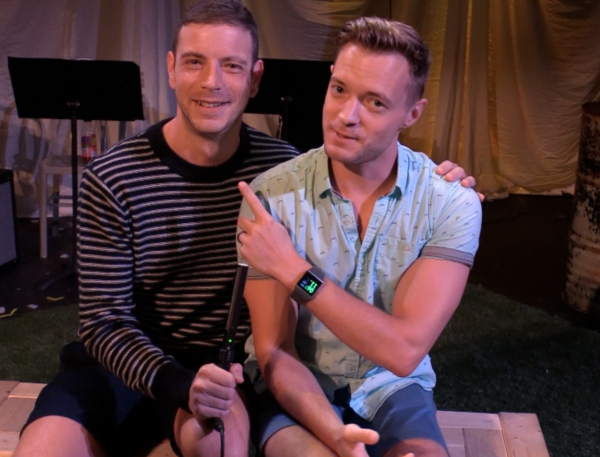 Our first interview in this two part series is with the Producers the indefatigable Adam Berry and Ben Berry who seem to rarely be able actually sit still for one minute. The interview with Roger Walker-Dack for www.queergurutv.com was filmed by Dan Desjardins on the stage at Fishermans Hall. P.S. Queerguru would love you to bits if you did us one tiny favor. Despite the fact that we have had almost 275K hits on YouTube (yeah!) they will not give us a single cent of the advertising money that they make off us until we have more subscribers. Won’t cost you a dime, but it will help support our site. Just simply click on the link below. Thank you very much! Queerguru were not the only ones to give a ☆☆☆☆☆ review to Peregrine Theatre Ensemble exuberant production of HAIR: the American Tribal Love-Rock Musical , but we also went behind the scenes to find out what makes this show rock. 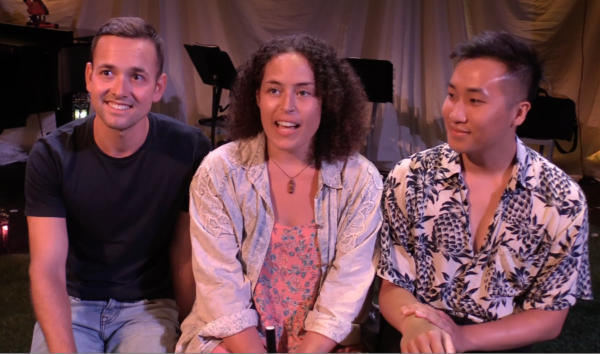 Our second interview in this two part series is with three of the very talented young cast Kevin Lagasse Rhetta Mykeal Kampel Alexander Tan who shared with us the sheer joys of their Provincetown experience.